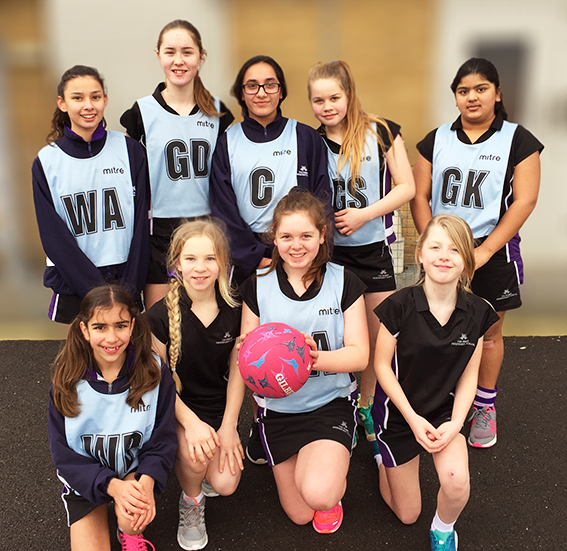 On Friday 3rd March our Year 7/8 Netball team took part in the ISA London North U13 Netball Championships in Ilford. 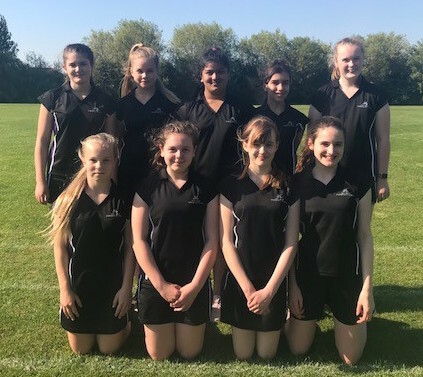 The weather conditions made play challenging and the competition was tough; our girls played strongly, winning 4 out of 5 games in their group, which took them through to the semi-finals. 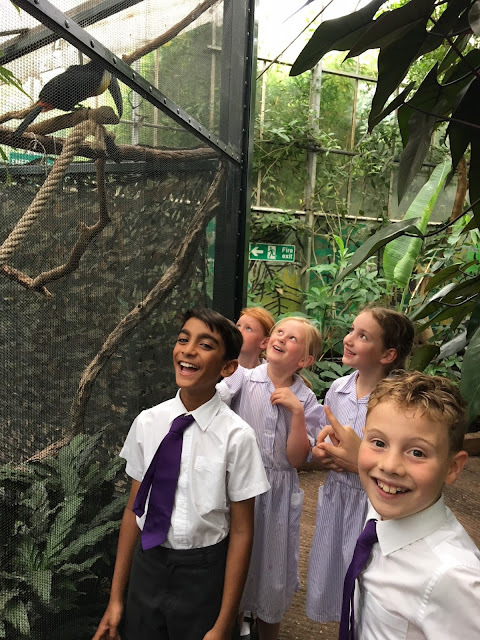 The team worked well together, showing great determination and defence skills. 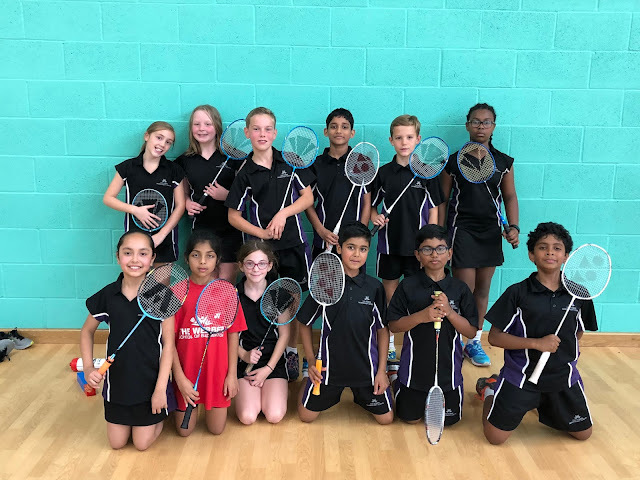 They played like champions, giving it their all; however, the fierce competition saw our players narrowly miss out on qualifying for the Nationals, finishing in 4th place. We're really proud of how the team performed and we want to congratulate their efforts and skill. As a once famous actor said: We'll be back. Well done Alison, Aaliya, Sophie, Jaanvi, Amaya, Jaydie, Sam and Elizabeth.